Option 1 – Do You Need To Go Wireless? One of the things many churches like to provide for their young families is a way for parents to hear the service while attending their infant in the nursery or cry room. I know my young families appreciate it. Deciding on what option is the best wireless speakers for your church nursery is not as easy as it sounds. 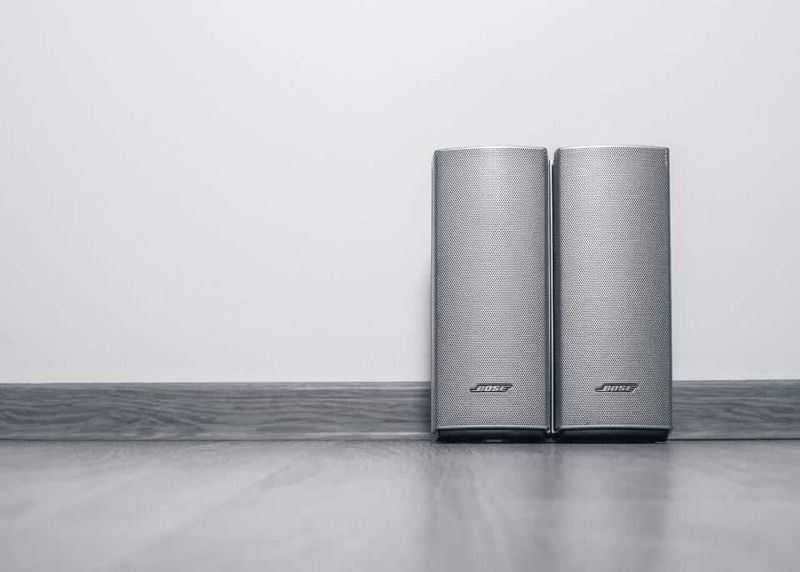 There are quite a few factors to consider before you try to hook up a set of Bluetooth speakers and connect them to your sound system. Most sound systems are not Bluetooth enabled, so you have to purchase some equipment to make it possible. In this article, I hope to help you figure out what will work best for your church. I desire to make this as easy and time useful as possible. The links to products go to Amazon. I have found that Amazon is both the easiest and least time-consuming way to gather what I need for a project. Instead of spending hours going to music stores or electronic stores, I spend 15 minutes ordering what I need, and two days later they show up at my door. Easy Peasy! The other links in the article go to other helpful articles I have written or to other useful articles on the web. Church technology does not have to be laborious or time-consuming. Here are four different ways you can send a sound signal from your church sound system to your nursery or cry room, or for that matter, your overflow room, multi-purpose room, or any other room in your church building. I would be remiss if I didn’t at least ask you whether or not you need to go wireless. The wireless option for speakers in a church nursery is more expensive. It is convenient, but it will cost you more money. You can get a 100′ cable and hook it up to mini amplifier speaker combo and be done with the project for under $100.00. You just run the cable from the auxiliary output of your sound system to the nursery and plug it into the powered speaker and you are done. So simple a Pastor can do it! However, there is one drawback to this option. If you have to snake the cables through the walls, then there is labor involved. It is pretty easy to run a wire up to a false ceiling and the nursery, but if you have to run it through a conduit, or have to drill, then the labor costs can be prohibitive. Unless you have some great volunteers to help with this project. Another option is to place a Bluetooth wireless speaker in your church nursery like the Ultimate Ears Bluetooth Speaker or the Mackie Bluetooth Speaker. I would recommend that you do not use Bose speakers. They are way too expensive for what they do, especially in this situation. When thinking about using this method be aware that you will need to make sure that they have enough signal strength to go through walls. Not all Bluetooth speakers are created equal. Your little home Bluetooth speaker system might not work in this type of setting because of the distance to the nursery and the number of walls that it has to penetrate. You will need to have either a sound system that has a Bluetooth option or have your audio system connected to a computer like your multi-media computer that is Bluetooth enabled. Another option is to connect your mixer to a tablet that is Bluetooth enabled. 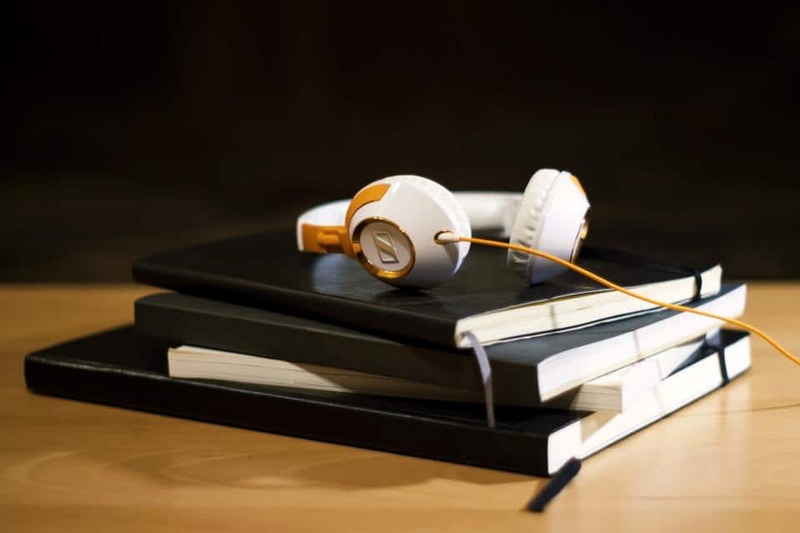 This can be done by taking the auxiliary output of your sound system and connecting it to the line in of your computer or tablet. We have had a good experience with Mackie products. We currently run a Mackie soundboard in our main sanctuary. If you don’t want to run Bluetooth speakers for your church nursery but still want to be wireless, you have another option. You use a wireless signal transmitter like the AKG Mini Instrumental System to send the signal to the nursery. You will still need a powered speaker like the Mackie Powered Speaker, but you don’t have to pay for the Bluetooth capability. Once again you are going to have to be aware of the limitations of this type of system when it comes to penetrating walls or going a long distance. These systems usually work best with a clear line of sight, but that doesn’t mean it won’t work. You will have to experiment a little bit. Also with this option, your sound person is going to have to pay attention to battery levels of the transmitter. I was unable to find a transmitter that you could plug in. I don’t think they make them since the purpose initially for these transmitters was to cut the cord when performing. To use this type of system, all you have to do is plug the transmitter into the auxiliary output of your soundboard and place the receiver in the nursery or cry room. You then connect the output of the receiver into the powered speaker. The fourth option you have to provide audio in your church nursery is to modify an assisted listening system like the Peavey Assisted Listening System. I have used Peavey products for 40 years. Peavey is a name and brand that I trust. You will get a quality product when you buy Peavey. An assisted listening system is designed to help the hearing impaired in your church hear your sermons and other audio presentations better. They usually come with a transmitter and 4 or more receivers along with a headphone or earbud set. Modifying this system is quite easy. Instead of connecting the earbud or headphone to the receiver, you attach a powered speaker. It only takes a 3.5mm to 1/4 in adapter. The same testing of signal strength will be necessary for this type of system as well. You can also forgo the powered speaker if you like and just let your parents use the headphones or earbuds. That will lower the cost for you as well. In the end, the choice is yours. However, by my way of thinking, a wise pastor will go for the double win in this situation. To me, the best wireless speaker for church nursery award goes to the modified assisted listening option. This option not only blesses your young parents in your church but it also reaches out and blesses those that are hearing impaired. You get a double whammy with this option. What do you think? Please feel free to add your experiences with finding the best wireless speakers for a church nursery in the comments below. Are you looking to upgrade your church speaker system? These sanctuary speakers will serve your congregation of under 300 quite well.